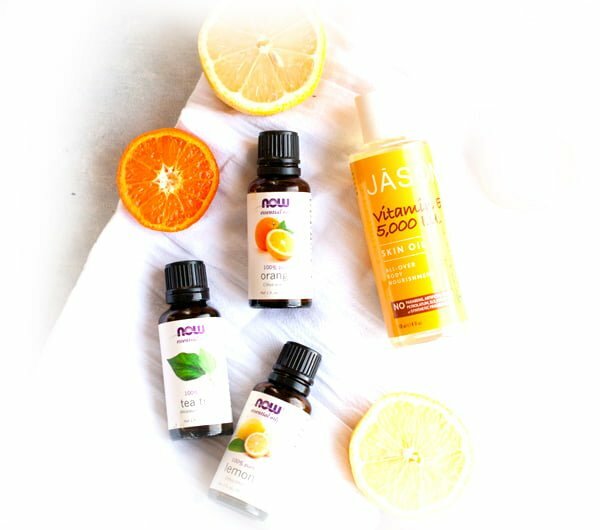 Save some money and protect your health by making your health products at home using all-natural, easy-to-find ingredients. Learn how to make your own medicines, beauty products, and other drugstore finds for pennies on the dollar. And the best part? You can have complete control over what is in the products your family uses! 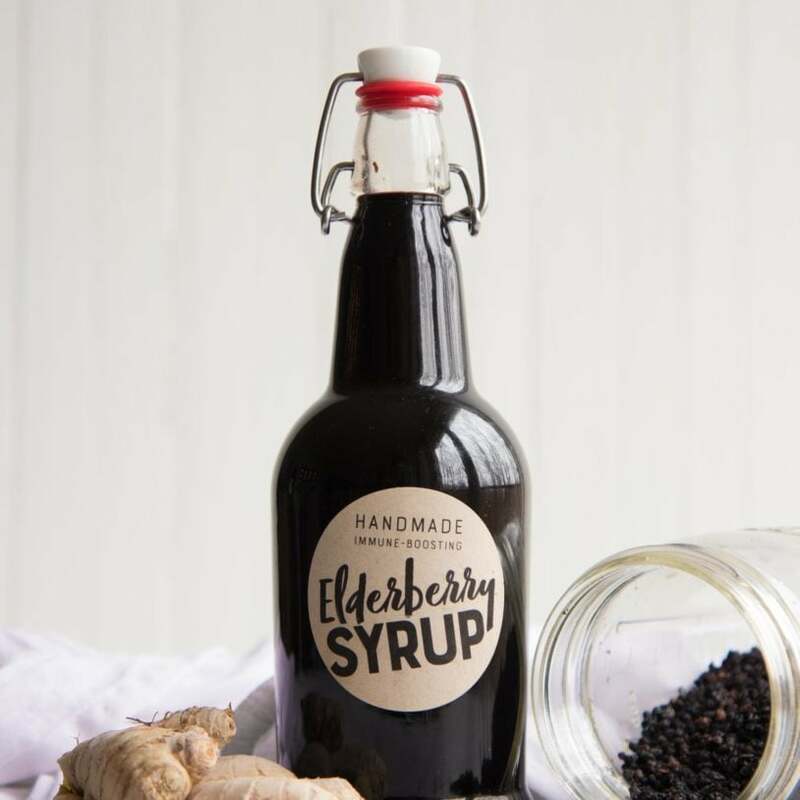 Boost your family's immune system during cold and flu season with this easy-to-make and delicious-to-take Elderberry Syrup! Having tummy troubles? 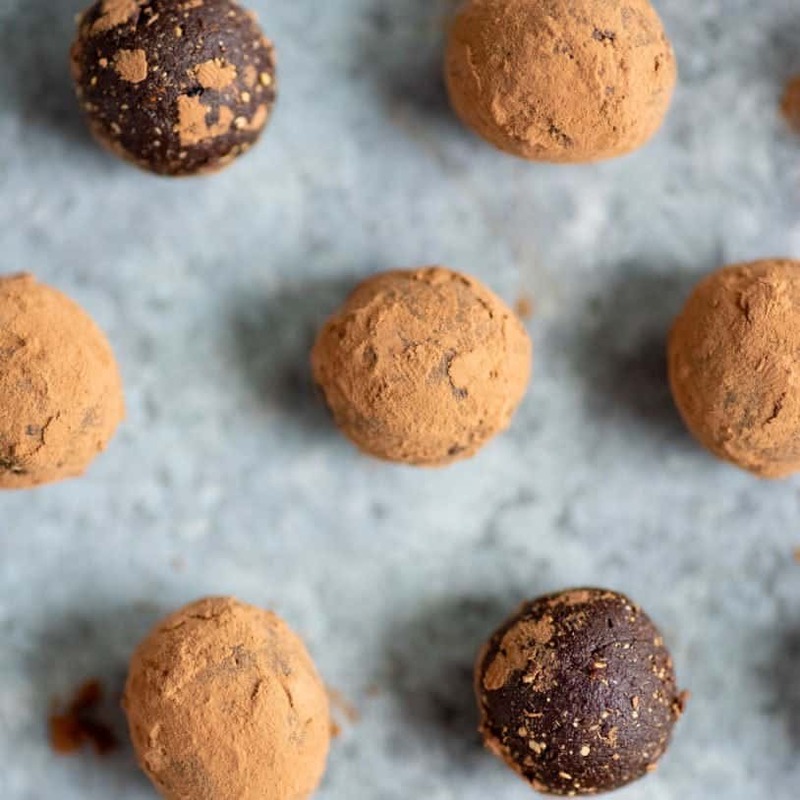 Whip up a batch of these medicinal truffles to help alleviate upset stomach, morning sickness, or motion sickness! Can't get to a sink to wash the gunk off your hands? No problem. 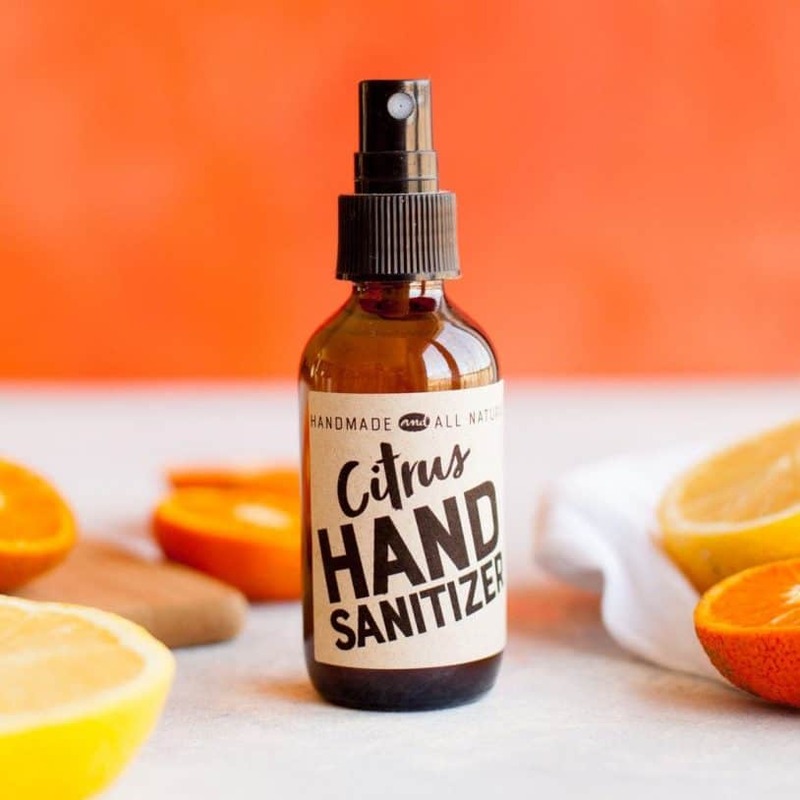 Clean your hands with this all-natural homemade hand sanitizer.